Stock name tags ship in 48 hours or less, and tracking information is available with all orders. Nobody should have to wait for name badges and tags. Let us know what you need and we will cover the bases. 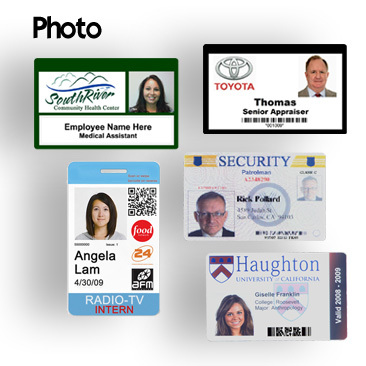 The best Name Badges and Name Tags along with the very easiest ordering experience possible. Our “Easy Online Ordering”TM system was uniquely created for our customers. Feedback has been that most customers cannot waste time with order baskets requiring relentless back and forth entry. Quick Badge & Sign Inc. trademarked online order sytem is a 1-list, 1-time experience with the ability to save your Customer profile for login purposes later. 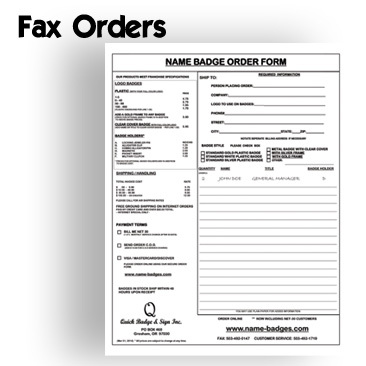 Should you prefer a Fax ordering system we have it ! just print your order form direct from our website. If you prefer a live person, we are available during the standard work week. Let us provide you with service that rivals a 5-star hotel, a product that exceeds your expectations, and quality materials that simply can’t be beat. Then we’ll deliver them faster than anyone else. 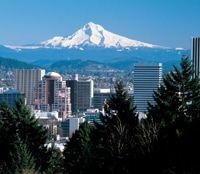 Walk in service for the Portland Oregon metro area. M-F 8am-4pm. 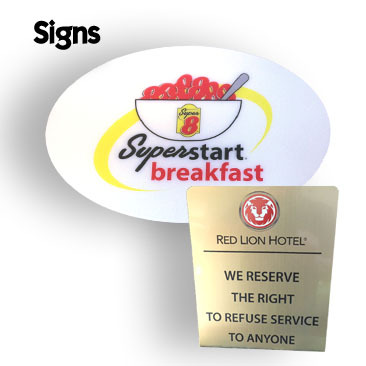 Products by Quick Badge & Sign Inc. 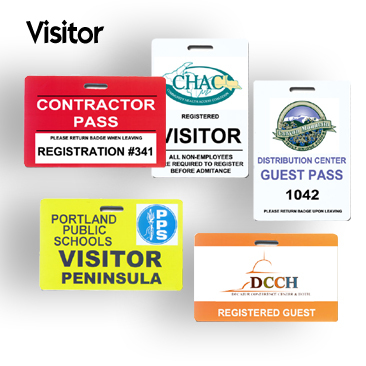 There are several reasons for your business to use Name Badges, and there are several different types of badges to choose from. These name badges are usually worn on the left side of the uniform and display a picture and name of the employee. They usually will come in paper, metal, or plastic. The Magnetic Name tags and the Custom Name Badges will of course have to be ordered. Be sure that all spelling, formatting and background colors are exactly what you desire. 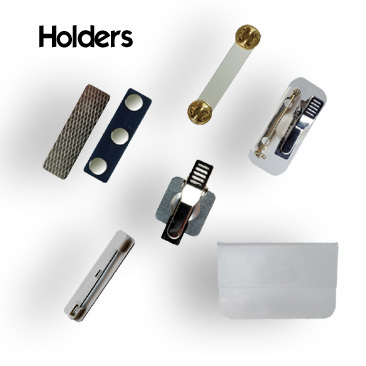 Magnetic card style badges serve dual functions; not only do they often display the wearer’s name and picture, but they also serve to unlock magnetic locks if they are used in your business. This will allow a record of everyone that enters through the magnetic-locked doors. Name-badges.com Inc. a brand you can trust. No matter which style you choose, they will boost customer service.